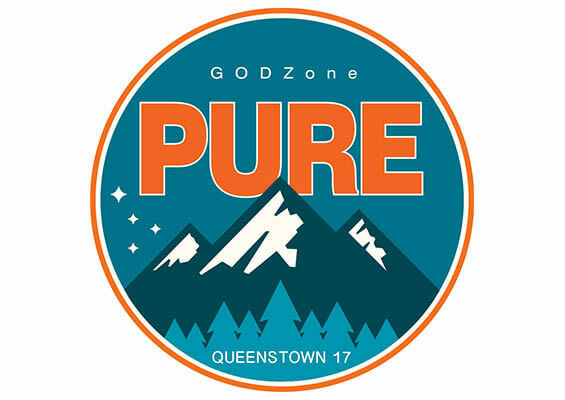 Entries into GODZone, the world’s largest expedition adventure race, will open tomorrow (1st July 2016) at 9am NZST with hundreds of eager adventure racers expected to sign up for the sixth chapter of the event. The event’s location for 2017 has been officially unveiled as Queenstown, considered by many to be the home of the sport. Destination Queenstown CEO Graham Budd says New Zealand’s leading tourism resort town is delighted to welcome the event to the region. After the hugely successful Chapter 5 held in Tasman earlier this year, that saw almost 300 competitors from 10 nations compete in the seven-day event, entries are expected to be high for the 6th edition. 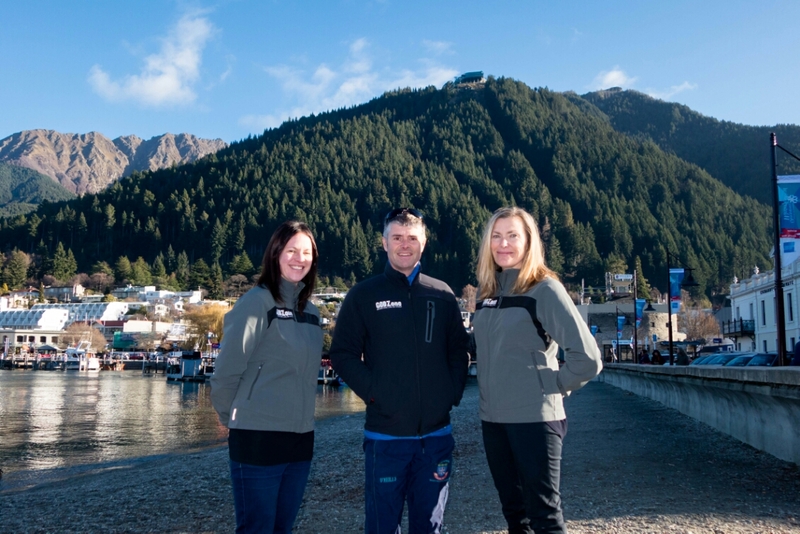 GODZone CEO and Race Director Warren Bates say’s Queenstown has the potential to host exceptional adventure races and that’s why it has attracted all the big events in history. Tomorrow entries open for team spots in two racing categories, GZ Pure and GZ Pursuit. The first is the full-length course with teams racing unsupported while the Pursuit event is a shorter format in which teams bring support crew with them. “ The available team spots for 2017 are limited but we will be doing our upmost to accommodate as many teams from around the world as possible. It’s my driving force to take everything we accomplished in Tasman, which was so hugely successful, and make it even better for 2017. We’ve set the benchmark incredibly high, broken all sorts of media records, brought a whole new generation of fans to the sport, but we’re keen to take it further still,” says Bates. While Bates won’t be drawn on the where or how long the Chapter 6 GODZone course will be, (the course remains secret until race start) he does confirm it will be very challenging. Last year GODZone team entries sold out in less than 2 hours but this year Bates says teams won’t find out if they have managed to gain a coveted racing spot for seven days. Teams will be notified of whether they have been successful in gaining an entry on Friday the 8th of July. GODZone is an official member of the Adventure Racing World Series and a qualifier for the AR World Championships.